It hardly comes as a surprise that the biggest asking price in Australian hip-hop is associated with the biggest name in Australian hip-hop. 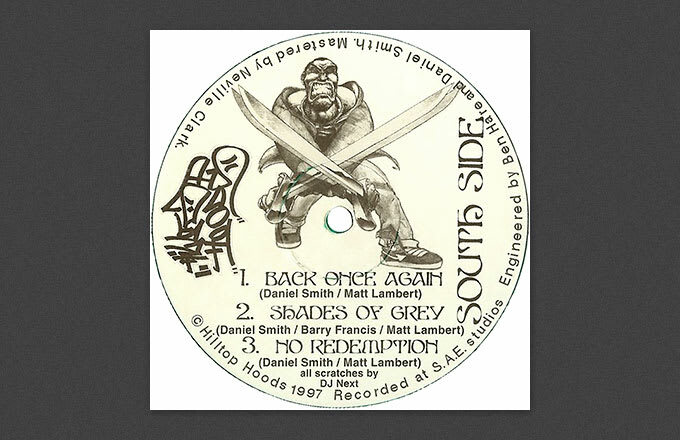 The cool thing about the Back Once Again EP is that it features the same logo and unmistakable illustration style that the group have stuck with right through their long career. Musically, the 1997 release can’t compare with what was to come for the Hoods, but there’s a reason Michael Jordan’s rookie card is worth more than anything associated with the Bulls’ magnificent 1996 season; People will pay top dollar to get in on the ground floor.